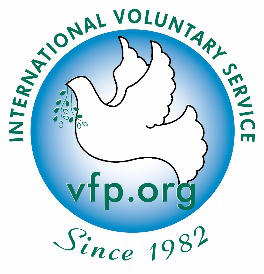 international voluntary service VFP promotes intercultural education, service learning, and community development. we do not receive confirmation. Volunteers should be motivated to work at least 30 hours per week, or as indicated in project description. will be available in March 2017.
friends. In some project locations there is little or no cell phone service available. can begin work. 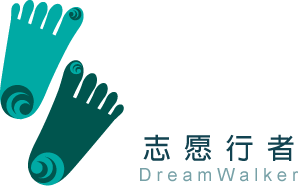 This form will be given to volunteers on the first day of the project. address on their VEF. Allow at least two weeks for these placements. c. VFP-STV07-17 Haiti extra fee of $450 is payable upon arrival to Haiti. This fee is used to support the projects there. d. All other projects have no extra fee. work periods depending on the weather, leadership, motivation, availability of materials and other factors. travel to a different location as a group or plan their own free-time activities they will be responsible to cover the expenses. The camp leaders will be able to share how much free-time activities will cost. the leader to engage the group in finding a solution that works for everyone. allowed to arrange your own activities and spend days or nights away from the project. drink please be responsible and only do so during free-time. Any illegal drug use is strictly forbidden.